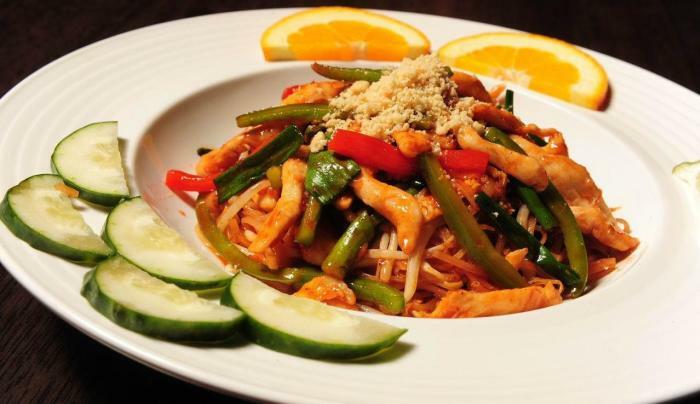 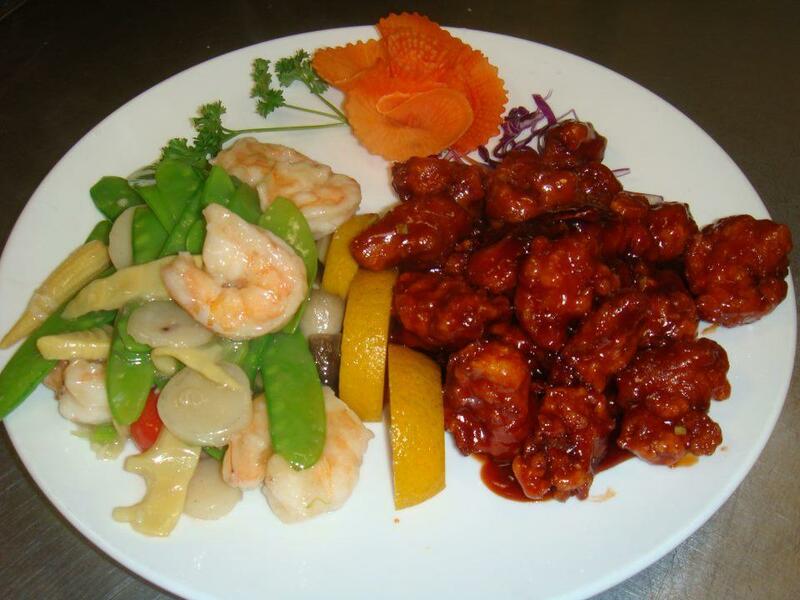 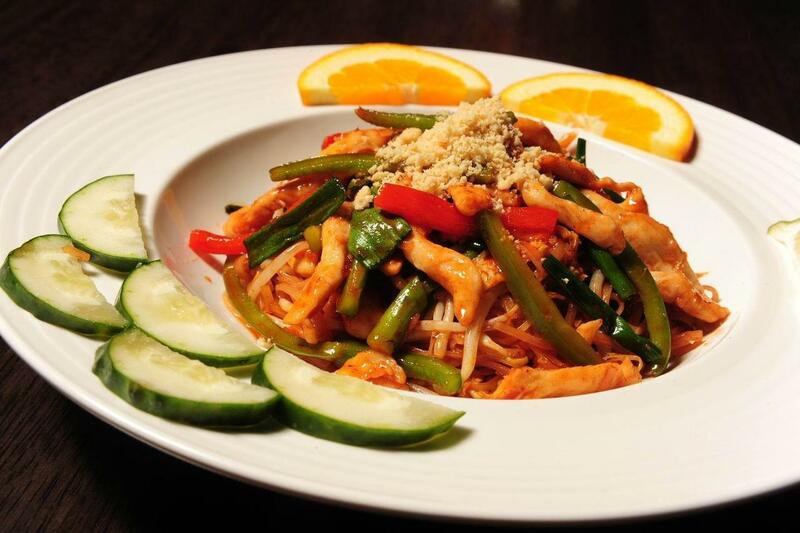 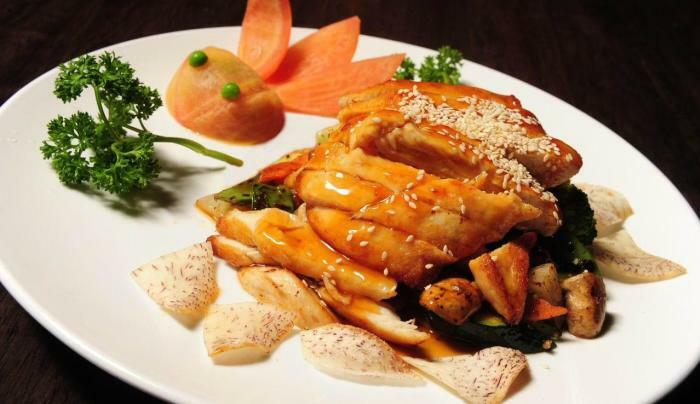 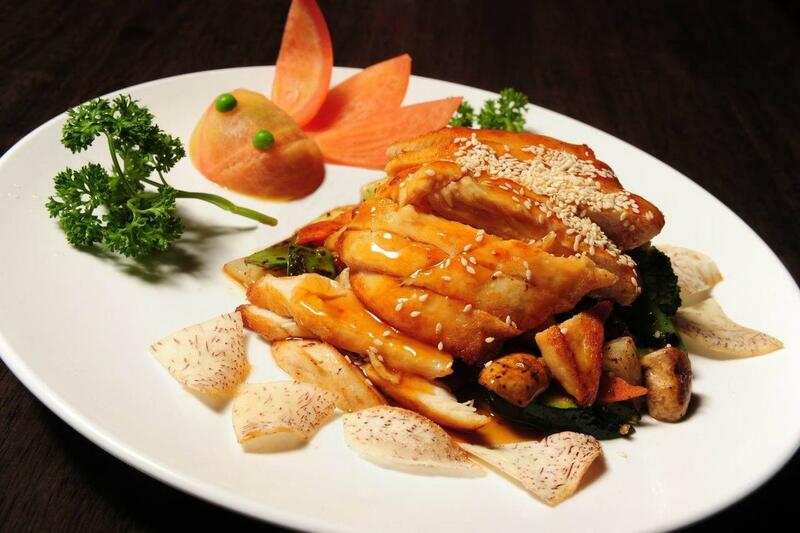 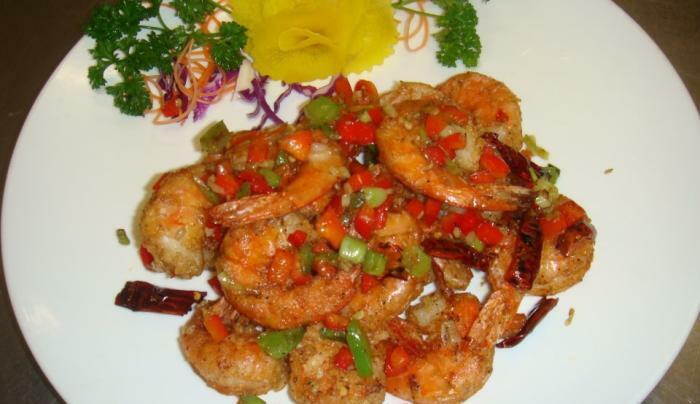 At Asian Star, we offer variety of delicious Chinese cuisine, Vietnamese specials, Thai specials, and Japanese specials. 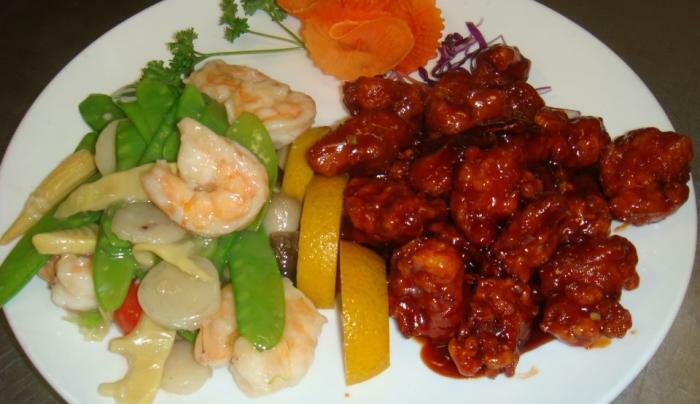 Large parties are welcome. 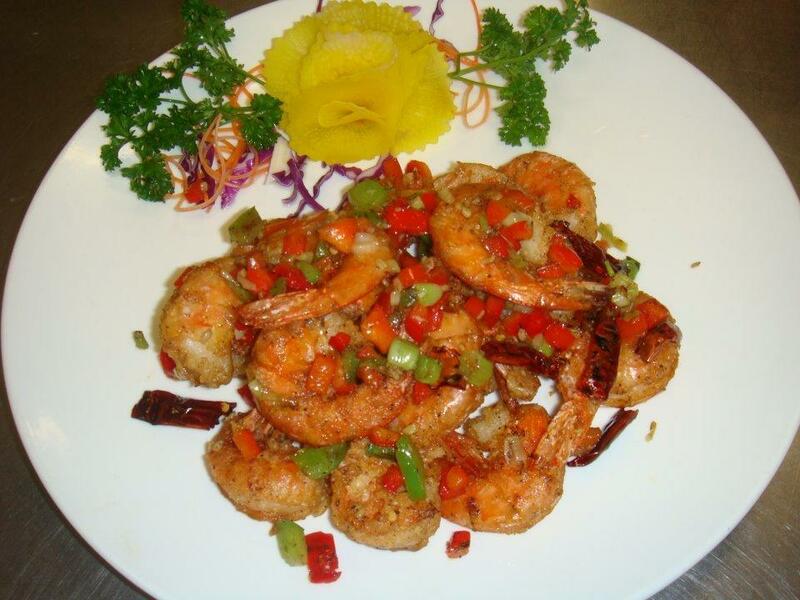 Private party room is available with maximum seats up to 20 people.